Extreme control and Extreme cleanse. WEIGHT MANAGEMENT FORMULA. Extreme weight control formula helps to reduce appetite and boost Energy Levels. 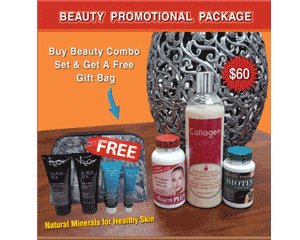 Combination with maximum effect cleansing formula Helps Support Immune System. 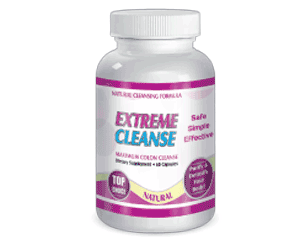 Buy Extreme Control Fat Burning Slimming Formula and get 1 bottle of extreme cleanse FREE. Do not exceed recommended daily intake. Pregnant or lactating women should consult a doctor before using any product. Consult with your physician if you have or have had intestinal obstruction, abdominal pain of unknown origin, diarrhea, gallstones, or any inflammatory condition of the intestines (Appendicitis, Colitis, Crohn’s Disease, Irritable Bowel, etc.). Discontinue use and consult your doctor if any adverse reactions occur. Currently viewing: Extreme control and Extreme cleanse. WEIGHT MANAGEMENT FORMULA.